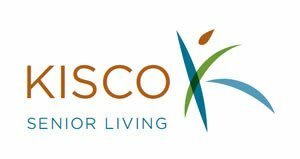 At Kisco we differentiate ourselves by speaking to the holistic, life-affirming needs of a diversity of individuals. Residents move in with existing preferences, behaviors, passions and deeply entrenched comfort zones. We find ways to sustain and enhance these unique characteristics. It’s never too late to find a second career and pursue your passions whatever they may be. 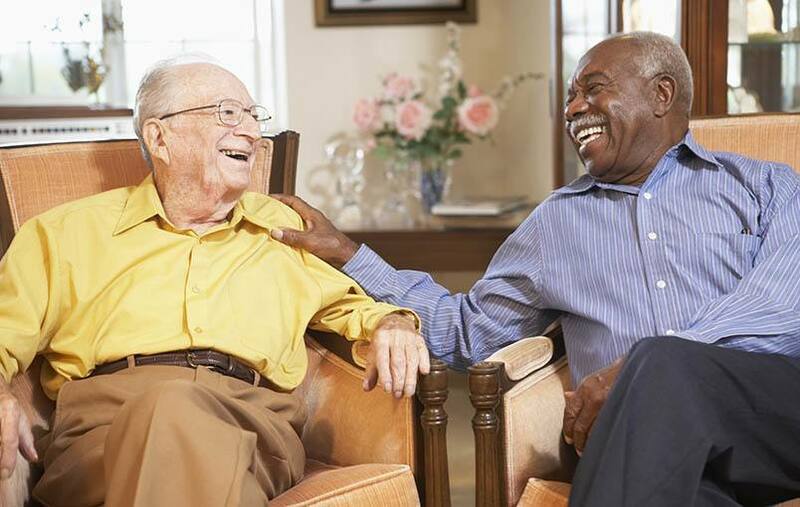 Independent Living is for seniors who want to live a maintenance-free lifestyle, while having options to participate in programs with like-minded friends. 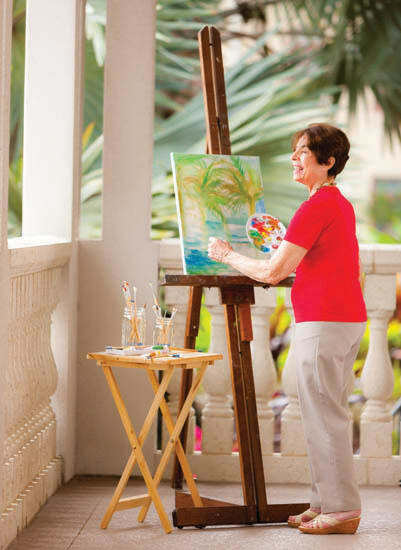 Services such as housekeeping and transportation can be included in the monthly fee so residents can enjoy sophisticated community amenities amid beautiful surroundings, while enjoying a variety of culinary experiences.